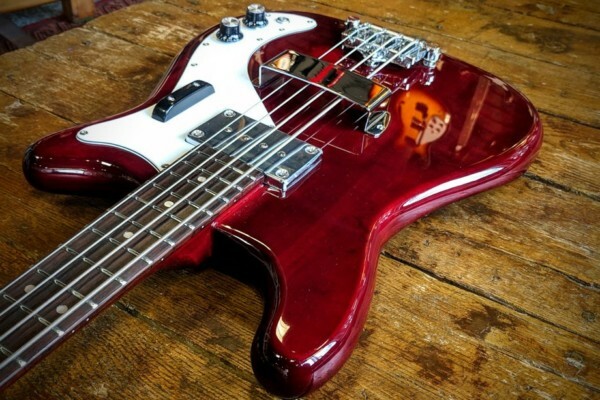 Eastwood Guitars is now shipping the Newport Bass, which is a tribute to a vintage bass from the ’60s. 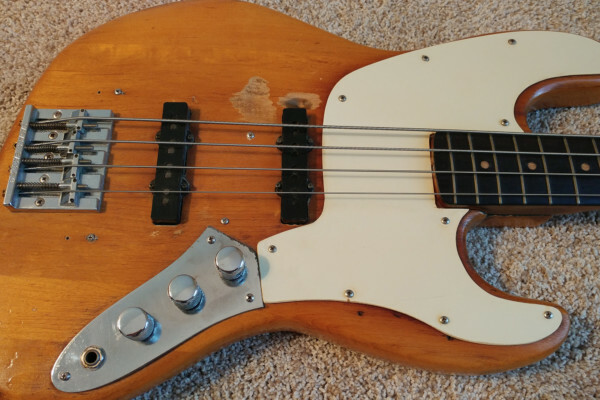 The EPI bass guitar, or EB-S, was manufactured between 1961 and 1969; and this example comes from the middle year, 1965. 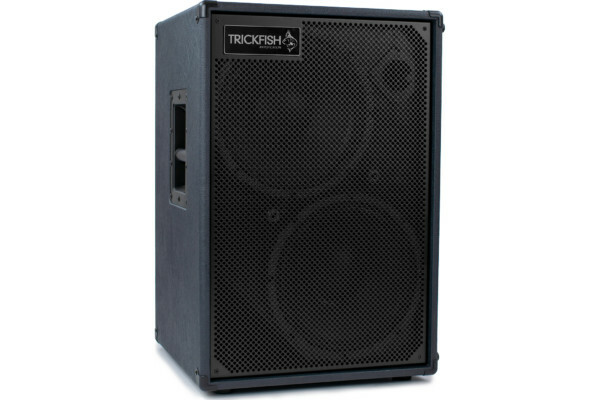 Trickfish Amplification has announced the TF212V to their line of bass cabinets. The cab is fitted with a pair of 12-inch Eminence neodymium drivers as well as a HF driver with a 80° conical horn. 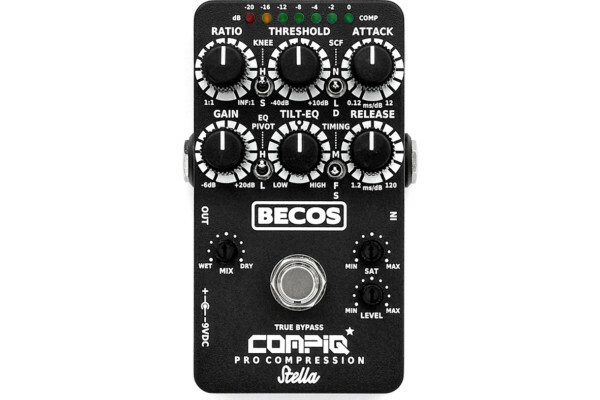 It is rated at 400 watts RMS/800 watts peak handling. 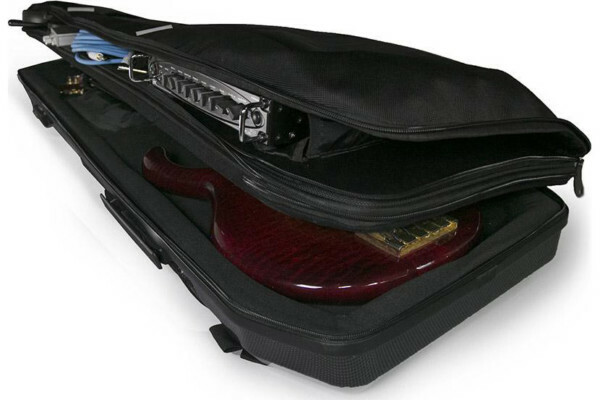 Gruv Gear has unveiled the next product in its line of gig bags and cases. 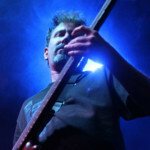 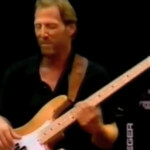 The Kapsule will come in single and double case options that will fit most basses and guitars. 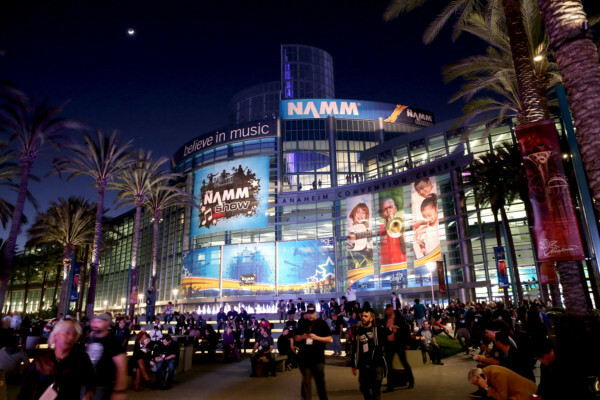 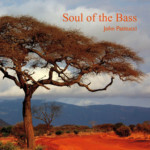 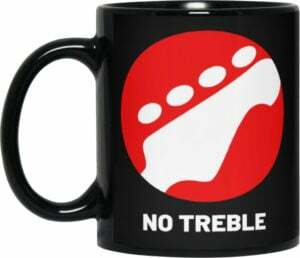 No Treble attended the 2019 Winter NAMM Show to get the scoop on the bass gear announcements for the year. 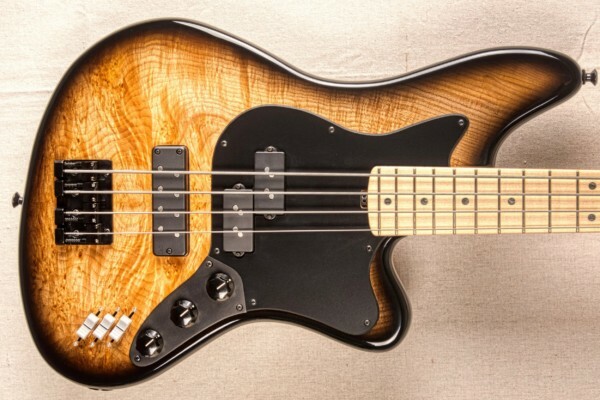 While it takes some time to cover it all, we’re thrilled to share this recap from the show. 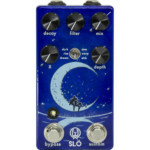 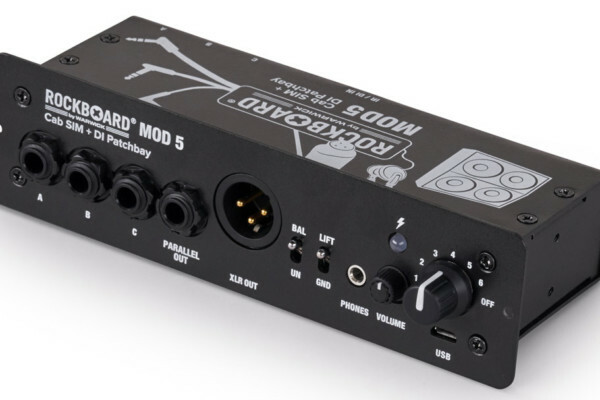 Warwick’s Rockboard has expanded their product line with the Mod 5 Module. 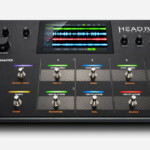 The unit, which fits on all Rockboards except the DUO and DUO 2.1, offers six selectable IR-based mono/stereo speaker simulations with support for user IR - and more. 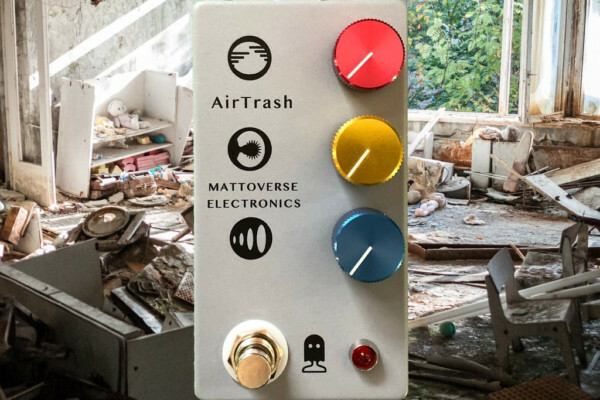 Mattoverse Electronics has unveiled the AirTrash, which they say “is a pedal for guitar or bass that sounds like absolute garbage.” Its gnarly sounds could be described as a fuzz, but it’s not based on any known fuzz circuit. 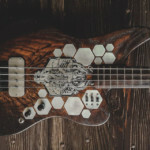 Luthier Frank Deimel of Deimel Guitarworks recently shared photos of this version of his Firestar Bass, for which he seems to have pulled out all the stops. 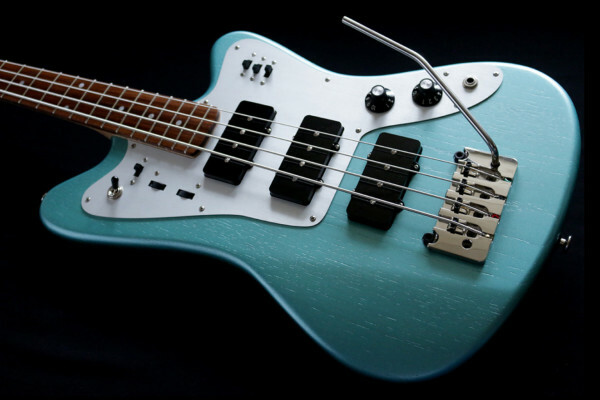 Aside from the Hipshot tremolo system, the three-pickup design has more than meets the eye.